After their mother's probable suicide, sisters Olivia and Jazz take steps to move on with their lives. Jazz, logical and forward-thinking, decides to get a new job, but spirited, strong-willed Olivia--who can see sounds, taste words, and smell sights--is determined to travel to the remote setting of their mother's unfinished novel to lay her spirit properly to rest. Already resentful of Olivia's foolish quest and her family's insistence upon her involvement, Jazz is further aggravated when they run into trouble along the way and Olivia latches to a worldly train-hopper who warns he shouldn't be trusted. 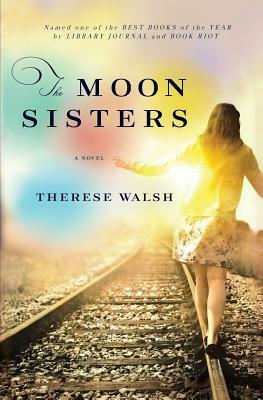 As they near their destination, the tension builds between the two sisters, each hiding something significant about their mother from the other, until they are finally forced to face everything between them and decide what is really important.